As some of you know, I gave up beef, pork, and lamb (in fact, all red meat) a number of years ago, and, sticking to chicken/turkey and fish/shrimp (sometimes clams) and eating fruits/vegetables/nuts and bread/pasta with it, my general health improved noticeably. I always liked burgers, though, and, to an extent, simply exchanged beef-burgers for those made with ground chicken or turkey. But, I also appreciate a good vegetarian or vegan burger...too bad more truly tasty ones aren't produced. 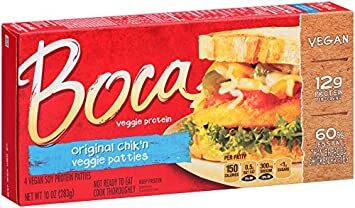 Boca makes at least a fairly good imitation breaded-chicken patty, for those who like that type of patty. They are available in Original Chicken (which I like) or in several different flavors. Most grocery stores sell a box of four for around $4-5. Good imitation beef-burgers, though, at least in my experience, have been much more difficult to find.....even the Boca ones, IMO, aren't that good. 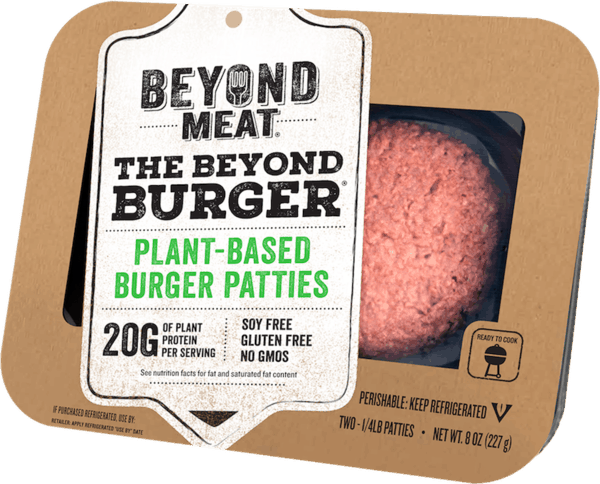 I've heard good things, though, about the Beyond Meat brand of burger-patties, and I finally found some today at my regular grocery (Giant Food)...the stock-clerks had put them all in one far corner of the regular meat department instead of with the other vegetarian-burgers. (don't ask me why...doesn't make sense). So I tried a box. They are a little more expensive than the Boca products (not that much), but worth it. While not a perfect imitation of ground beef (nothing is), they are, at least to my palate, the best-tasting imitation beef-burgers I've tried yet, especially grilling them up well-done like I do. 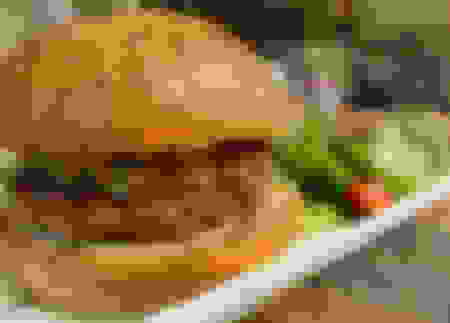 A couple of nice hamburger buns, some catsup, and lettuce/tomato (or just plain with catsup) and you've got yourself a nice tasty lunch that won't plug up your arteries or put harmful substances into your body like real beef or pork sometimes do. Just remember, on the lettuce, at least for for now, use iceberg lettuce and not Romaine.....there is another Government recall in the U.S. for Romaine, because of E-Coli poisoning. Also remember, Beyond Meat burgers have to be fully cooked inside before you eat them, not simply just tossed in the microwave for a couple of minutes like some imitation products. I think that's one of the reasons it tastes more like a real burger.....because you cook it like a real burger. They are also very thick (which is why there are only two in a box instead of four. 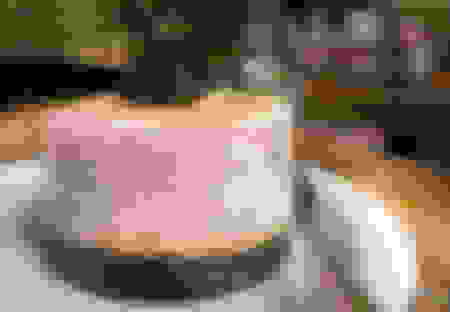 Last edited by mmarshall; 12-01-18 at 08:39 PM. 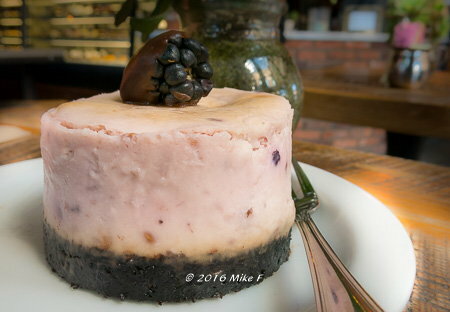 Have had a variety at various shops that make theirs from scratch. Had this veggie mushroom at a local vegan cafe, they were pretty impressive. Didn't last long, I was getting hungry at about the hour mark and we'd also had a vegan dessert. And yes, I have tried veggie/imitation burgers. I will take good old fashioned ground beef any day. I do like ground turkey for my taco meat though. Oh, yes, I definitely used to like traditional ground beef myself. Everyone's body is different, of course, but I found, though, that when I substituted poultry and/or vegan-burgers for ground beef, my overall health took a noticeable improvement. I agree with you that most of the imitation beef burgers are not impressive. But, while Boca makes a good imitation chicken, the Beyond Meat burgers are the only ones I've tried that make a good (or at least decent) imitation ground-beef. And, if one still doesn't like any of the imitation stuff, there's always real ground chicken (Perdue, Tyson's, etc...) and ground turkey. There are several brands of real turkey-burgers, but I've found the Butterball to be the best and tastiest.....it is almost like the ground beef. They come in Original and Onion seasoning. Last edited by mmarshall; 12-02-18 at 05:00 PM. I've tried dozens of non-beef burgers... nothing's like a real burger, but some are really great anyway. Be wary of those Beyond Meat burgers if you are watching your blood pressure - they are very high in salt - up to 5 times a normal beef burger. I recently had an Impossible Burger but you can only buy it at some restaurants they aren't in grocery stores yet. Out of all the non-meat burger options that was the best. So they sell them in Britain, too? Anyhow, Thanks. I'm on effective BP medication ever since my heart surgery almost 10 years ago, but, yes, I still try not to overdo it on the sodium. BTW, some of the things in the auto industry today try to raise my BP more than any well-salted food LOL. Thanks. 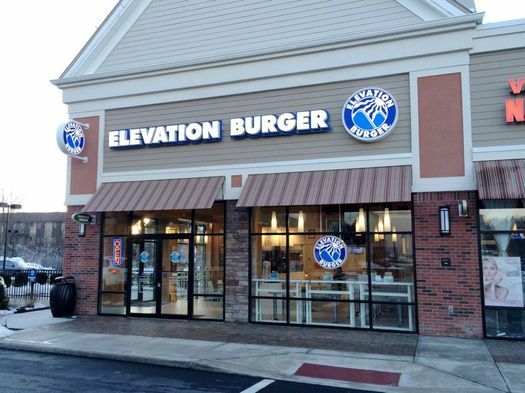 I might check and see if Elevation Burger has them. They sell a number of non-meat burgers. The one in Reston does not sure where else. ^^ Be careful what you wish for! Seriously, most "healthy" products add fat and/or salt to overcome the tastelessness or yucky taste of imitation meats. While some are good-tasting, many are less "healthy" than the regular product, and often MUCH more expensive. You choose your own poison, I suppose. "Unsalted" soups are terrible. Adding salt to unsalted products only makes them taste worse, IMHO - although I can't explain it. It pays to read the fine print on the label . . . I learned a simple test in a "healthy diet" seminar/cooking class some years ago: Read the ingredients on the label . . . if you can't pronounce it, don't eat it. Seriously, most "healthy" products add fat and/or salt to overcome the tastelessness or yucky taste of imitation meats. Most of the store-bought imitation patties I've seen have 0.5 grams or less of saturated fat per serving....the majority of them 0. Occasionally, you might see 1.0 grams or more.....but that still isn't much. Big Andy is probably correct.....the sodium is potentially a more significant problem. Impossible Burgers are delicious. They are limited in where they are available but I've had several of my beef eating friends say it is the closest thing to an actual beef patty they've ever tasted as plex alluded to. Most described it as an "average burger at best" when comparing it to the best real hamburgers they've ever had. One of my friends didn't even know he was eating a meatless burger until we told him halfway through. Beyond Burger is next on my list but I have not been a fan of their typical freezer aisle beyond meats, so I'm unsure how I'll feel about it. Impossible Burgers are delicious. They are limited in where they are available but I've had several of my beef eating friends say it is the closest thing to an actual beef patty they've ever tasted as plex alluded to. Thanks for the tip. I'll have to try them if they are available in the D.C. area.